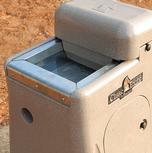 Stainless Steel, Insulated, Heated, Automatic provides worry-free fresh water year round in any climate. 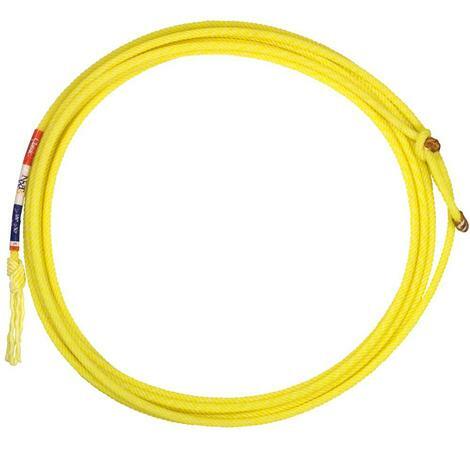 The NXT5 is the latest head rope from the Classic Rope line. 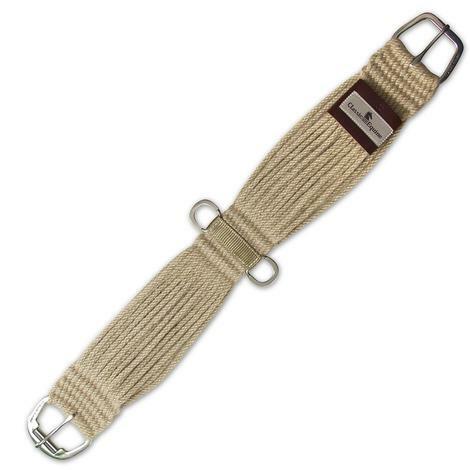 This revolutionary five strand rope features a unique poly-blended fiber, with the fast and smooth feel of a blended four strand. 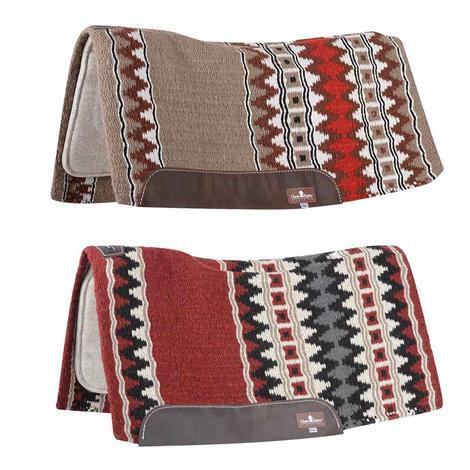 Classic Equine ESP Contour Wool Top Saddle Pad 34"x38"
The Classic Equine ESP Contour Saddle Pad measures 34"x38" and features 100% New Zealand wool blanket top that can be folded back for shim placement if necessary. 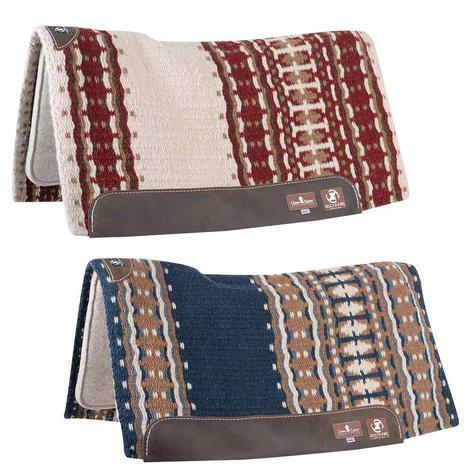 Lays flat against the pad and the contoured felt body mimics the horse's topline. 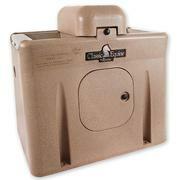 The PORON lightweight cushioning insert provides substantial shock protection. 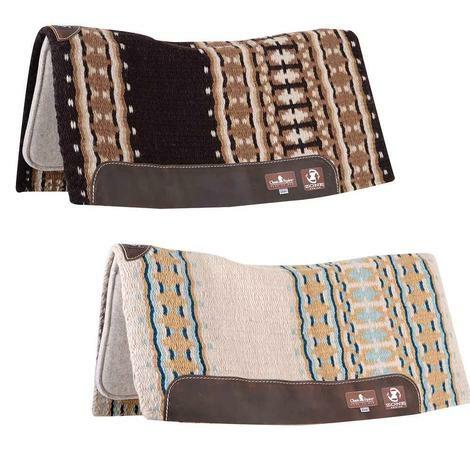 Classic Equine ZONE Wool Top Saddle Pad 32"x34"
The Classic Equine ZONE Wool Top Saddle Pad measures 32"x34"x 3/4 and features a vented Zoombang insert scientifically engineered to dissipate energy, hand woven 100% New Zealand wool blanket top, and an orthopedic grade felt bottom. 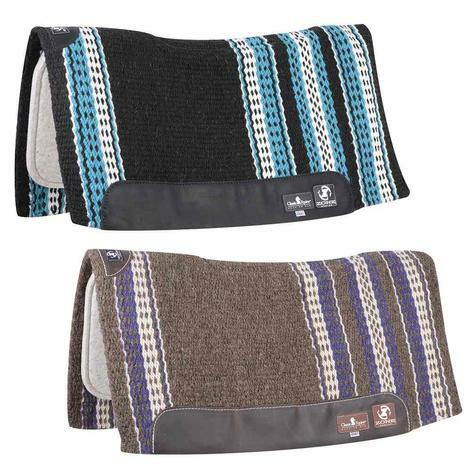 Classic Equine ZONE Wool Top Saddle Pad 34"x38"
The Classic Equine ZONE Wool Top Saddle Pad measures 34"x38" and features a vented Zoombang insert scientifically engineered to dissipate energy, hand woven 100% New Zealand wool blanket top, and an orthopedic grade felt bottom. 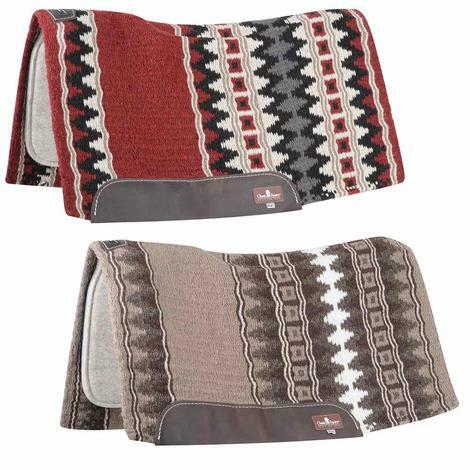 The Classic Equine ZONE Wool Top Saddle Pad measures 34"x38" and features a vented Zoombang insert scientifically engineered to dissipate energy, hand woven 100% New Zealand wool blanket top, and an orthopedic grade felt bottom. New Colors for 2019. 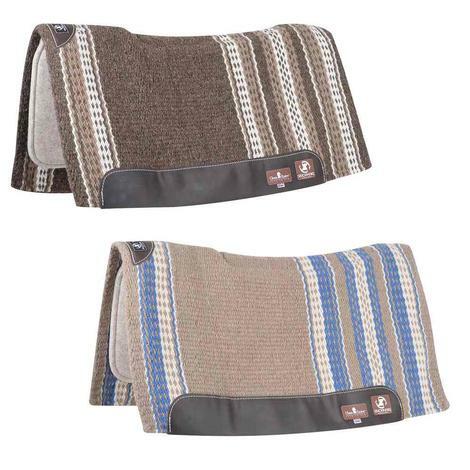 Classic Equine ESP Contour Pad 32"x34"
The Classic Equine ESP Contoured Saddle Pad measures 32"x34" and features a 100% New Zealand wool blanket top that can fold back over withers for discreet shim placement. 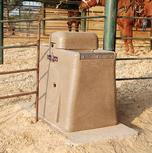 Contoured to fit cleanly over the horse's back. 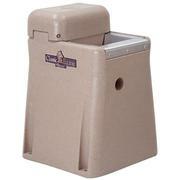 The felt bottom absorbs shock, wicks moisture, and dissipates heat. 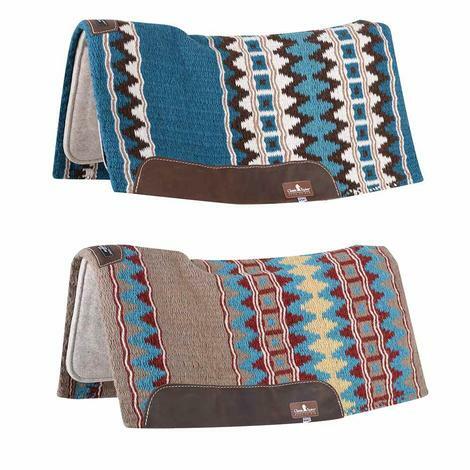 Classic Equine ESP Contour Pad 34"x38"